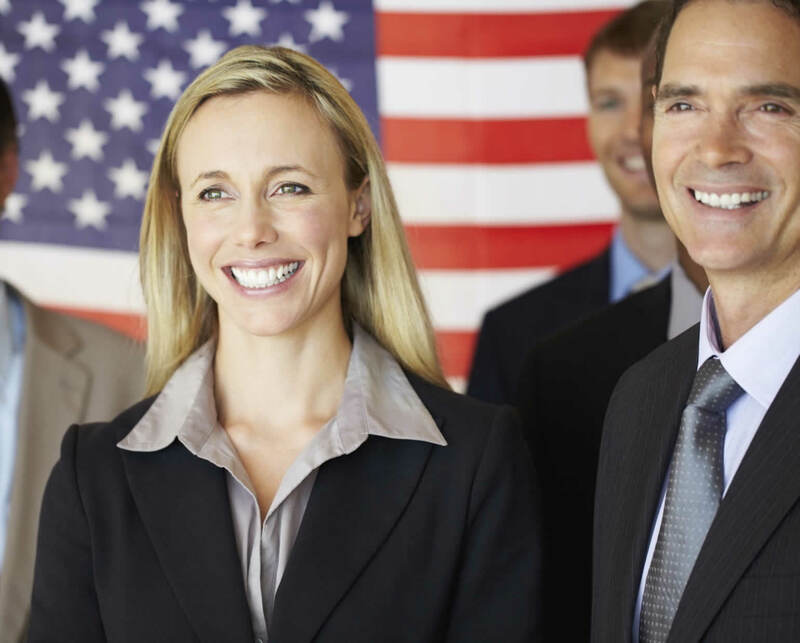 ALC | AllWorld Language Consultants, Inc.Government Contracting - ALC | AllWorld Language Consultants, Inc.
ALC has been providing foreign language and intelligence support services to the United States Military for more than a decade. In addition to stateside services, we provide support and training across the world, including, but not limited to Iraq, Qatar, the United Arab Emirates, Germany, Kuwait, Afghanistan, and Guantanamo Bay. ALC’s global capabilities and wide range of services provide a one-stop solution to the Department of Defense. ALC’s primary support of law enforcement agencies includes translation, interpretation, and Title III intercept. Our linguists are capable of translating highly sensitive material into over 350 languages and dialects. Our management approach includes flexibility, responsiveness and accuracy to support law enforcement agencies. ALC’s support within the Intelligence Community (IC) has grown exponentially within the past few years. Our support to the IC has not only grown in terms of clientele, but we have also grown in the number of services we provide. In addition to foreign language support, ALC possesses the ability to provide end-users with specialized experience in management, training, and a wide variety of additional niche requirements. Want to work with us? Check out our full list of services.